Home / Itineraries / Camping at Pawna Dam and Trekking to Tung Fort ! 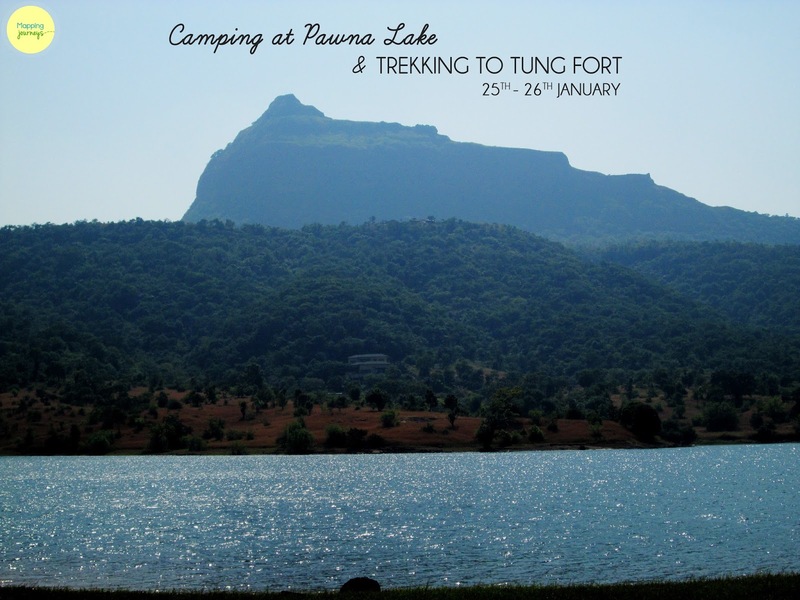 Camping at Pawna Dam and Trekking to Tung Fort ! Offering much-needed solitude and some peace and quiet, the Pavana Lake is not a crowded place like Lonavala. It is essentially an artificial lake brought into existence due to the Pavana dam. Standing at a short distance away from Pawna is Tung Fort. Its shape and structure suggest that its main function was as a watchtower guarding the road to Pune city. 06:00am - Report outside Pritam Hotel. 06:15am - Departure from Dadar, Mumbai via Private Transport. Breakfast enroute. 10:00am - Reach Base Village of Tung Fort and start the ascend. 12:00pm - Reach the top. Lunch at the top with gorgeous views of the lake. Relax & explore around. 05:00pm - Reach the campsite and greet the Pawna Lake! That&apos;s going to be our campsite for the night. Pitch your own tent overlooking the lake and the sunset. 06:30pm - Begin with some activities and music! 10:00pm - Campfire and conversations by the night. 08:30am: Get served with warm breakfast. 10:00am: Bid goodbye to Pawna! Hidden Gem of Maharashtra. Pawna lake camping. Weekend getaway - Pawna Dam Camping!